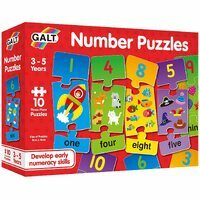 Simple design, brightly coloured and a great introduction for numbers to the littlies. 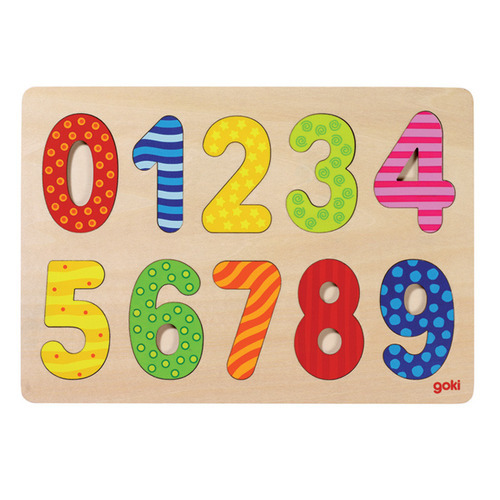 10 wooden digits from 0-9 that are chunky for little hands and clearly recognisable by the brightly coloured patterns. 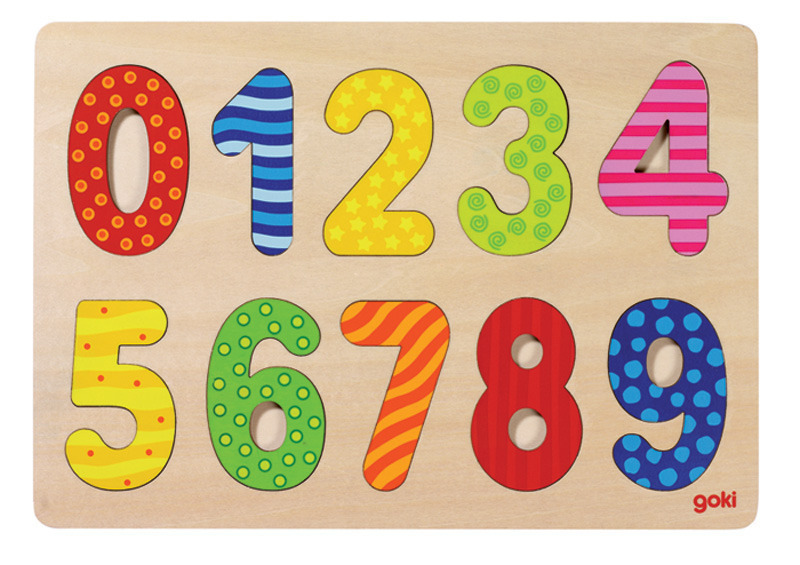 A basic must-have for the playroom.